Turn-key brick home in highly desirable Waterford Glen subdivision. This stunner will hug you the moment you walk through the French front doors. Large master suite on main level with two walk-in closets and plenty of sunshine. Large gourmet kitchen equipped with breakfast bar, granite countertops, stainless steel double oven, gas cooktop, subway tile backsplash, & plenty of cabinets for storage. Formal dining room and spacious great room with gas log fireplace for nights youre not taking your entertaining outside. 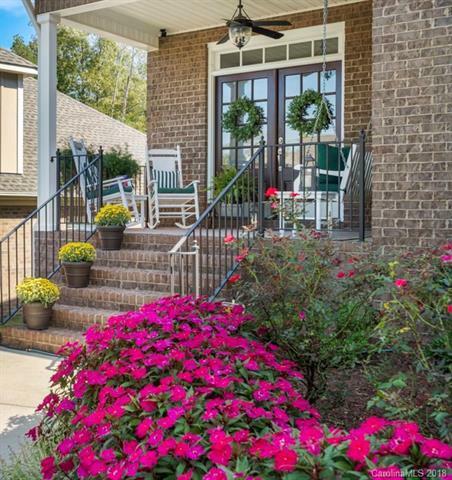 Step out back onto the screened porch and enjoy the privacy or watch the sunset from the oversized front porch. This is the home to host Thanksgiving in!